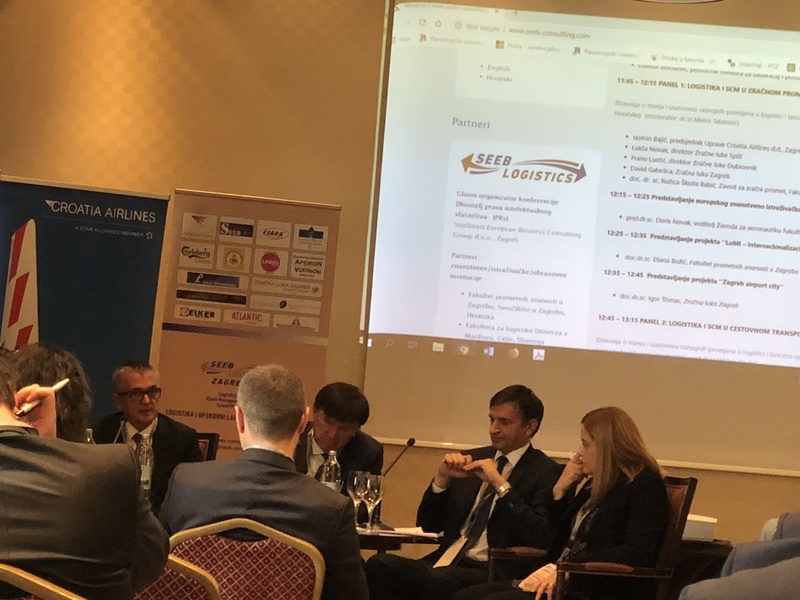 The Business-scientific conference on logistics and supply chains in the South-Eastern Europe – “Seeb Logistics – Zagreb 2018” was held at the Hotel Esplanade Zagreb on 5th November 2018. 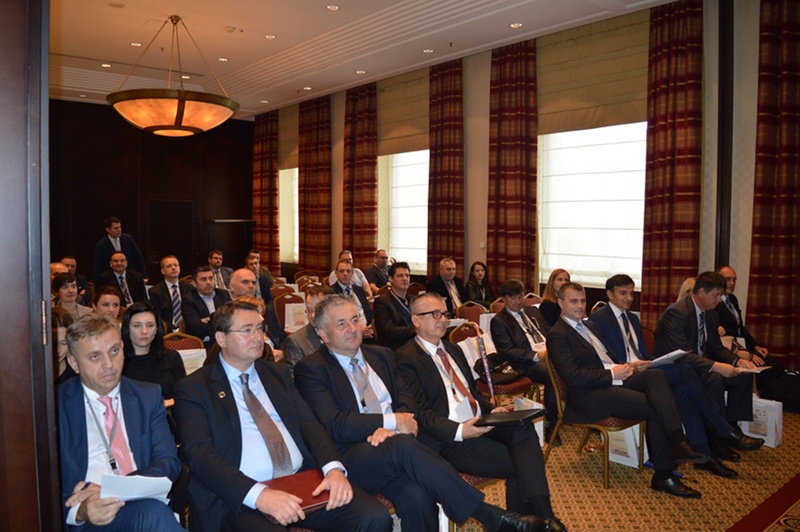 More than 50 reputable participants from governmental, educational, scientific, economic and public subjects of the South-Eastern European regions were gathered at the conference. They discussed the state and challenges of developmental changes in logistics and chains of supplying. 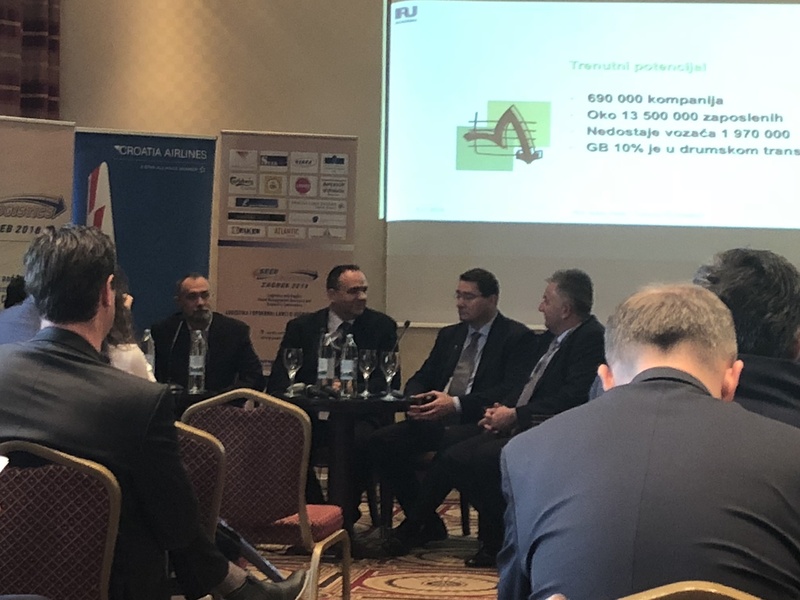 Four panel discussions of notable panellists, who discussed the different themes related to logistics and supply chains of business systems, air, rail and road transport were organized at the conference and moderated by prominent experts from these regions – Velibor Paulić (“CEPS – Centre for Business Studies”), lecturer, Mirko Tatalović, Sc. D. (Faculty of Traffic and Traffic Sciences), Vedran Šupuković, Sc. D. (CIAK/Team-handball club PPD). 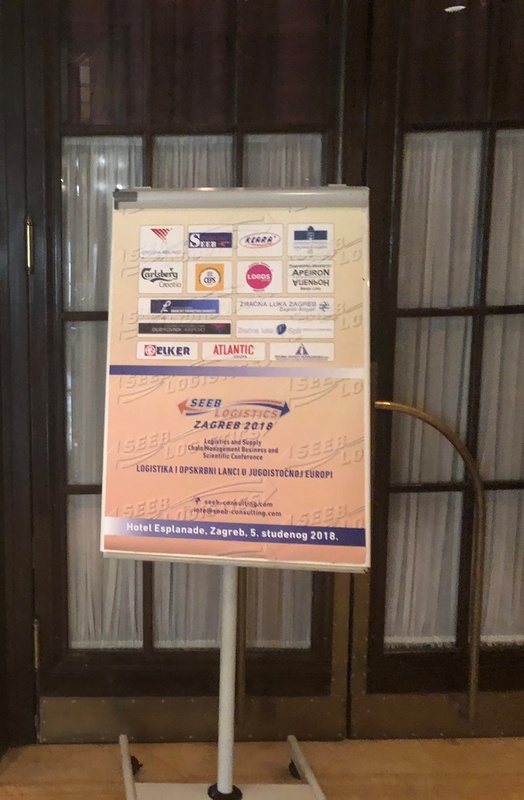 “CEPS – Centre for Business Studies” College in Kiseljak was one of the sponsors of the business-scientific conference. The business-scientific conference was organized by the Southeast European Business Consulting Group Ltd., Zagreb, Faculty of Traffic and Traffic Sciences at the University of Zagreb, Faculty of Logistics at the University of Maribor, Pan-European University Apeiron in Banja Luka, under the sponsorship of Croatia Airlines Zagreb, Dubrovnik Airport, Zagreb Airport, Split Airport, Atlantic Group, Inving Invest Consultancy Ltd. Prijedor, “Logos Centre” College Mostar, Carlsberg Croatia, Primacošped Ltd., Zagreb and Polyclinic Rident, Rijeka. Detailed information is available on the following link: http://www.seeb-consulting.com/.